I love reading books on my Kindle, but I miss the sensory arousal that shopping in a bookstore provides: the colorful displays, the hushed atmosphere, the crisp paper pages, and the bent heads of eager readers purusing the volumes. My weighty bookshelves are pleased that I'm embracing tree-sparing technology however, so these days instead of visiting bookstores, I'm finding inspiration from reading recommendations like these of the Literary Mama staff. Colleen Kearney Rich, Fiction Editor, shares: "I have been a big fan of Alison McGhee since her 2009 novel Shadow Baby, so I was very excited when I found out she had written a sequel. 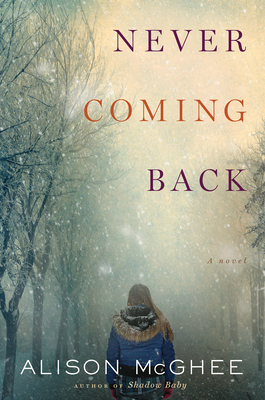 Never Coming Back has Shadow Baby's narrator Clara Winter, now in her early 30s, returning to her rural Adirondacks hometown after her mother has been diagnosed with early-onset Alzheimer's. Clara struggles to make a life in the hometown she fled, as her mother, her only living relative, slowly forgets her. References to the game show Jeopardy run throughout the book as watching the show is the one thing Clara and her mother are still able to share. McGhee's writing is beautiful and poetic, and the characters are incredibly well drawn. I couldn't put it down and now I'm ready to reread McGhee's other novels." 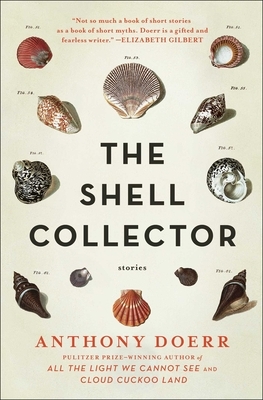 Senior Editor and Literary Reflections Editor, Libby Maxey, offers a book suggestion for fans of Anthony Doerr: "I recently finished The Shell Collector, Anthony Doerr’s first book. Whereas All the Light We Cannot See, his Pulitzer Prize-winning novel, can feel at once choppy and weighted down by relentless lyricism, Doerr’s style shines in these pungent short stories. I wanted every detail—every surface variation of the shells a blind man identifies with his fingers, every moment that a fisherman spends with a salmon before he releases it back into the river, and everything that a young woman smells, feels, and mystically perceives when she reaches into a hibernating grizzly bear’s den. 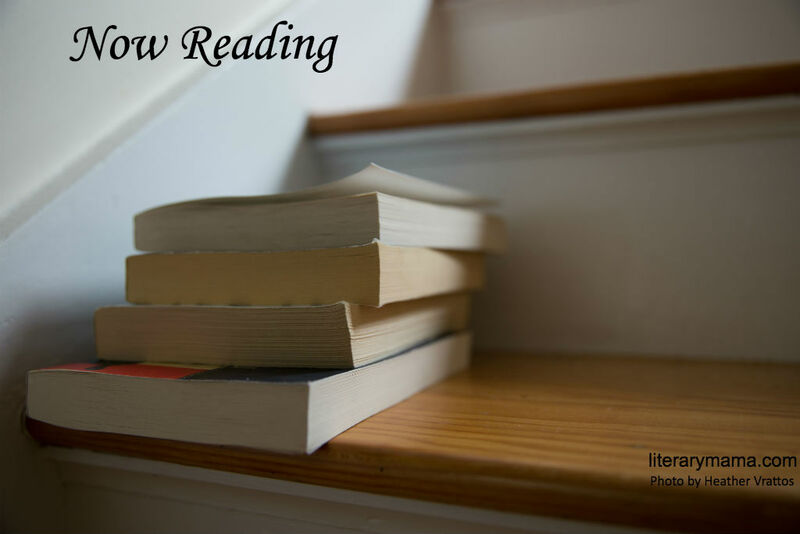 Set in the midst of pervasive loneliness, isolation, and alienation, these stories offer glimpses of a natural world that, for all its brutality and uncertainty, provides a place for those the human world rejects." Editor-in-Chief, Karna Converse, read a moving and inspirational story: "Gary Presley was a 17-year-old, army-brat-turned-farm-boy when he was inoculated with the Salk vaccine in 1959. A week later, however, he was paralyzed and lying in an iron lung in a southern Missouri hospital. 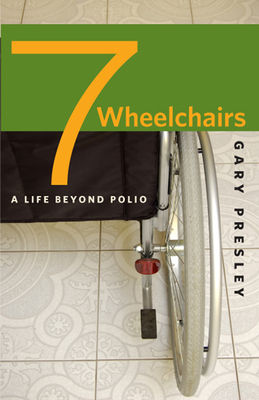 Seven Wheelchairs: A Life Beyond Polio is a compelling look into a life lived in a wheelchair for more than five decades. In 30 linked essays, Gary recounts his claustrophobic fear of being inside the iron lung and the inadequacy of the rehabilitation services he received, his ardent dislike of pity, and his gradual acceptance of 'a life journey on wheels.' Whether describing his first power wheelchair (which he named Electric Chair) or ruminating on 'the pot I pee in,' Gary's prose toggles between blunt, sarcastic, witty, and perceptive. He challenges readers to consider a time before the Americans with Disabilities Act was passed and before discussions surrounding words like 'handicapped,' 'disabled,' 'wheelchair-bound,' 'crippled,' and 'gimp' were welcome—and offers a unique lens through which to view current social issues." Which book is inspiring you at the moment? Let us know in the comments below.